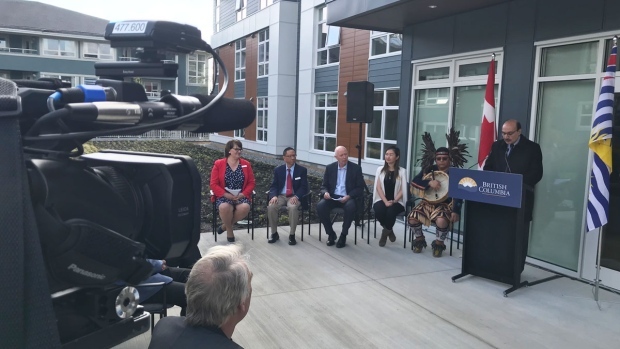 The provincial government says seniors in need of affordable rental housing now have access to 145 new homes in Burnaby. The provincial government says seniors in need of affordable rental housing now have access to 145 new homes. 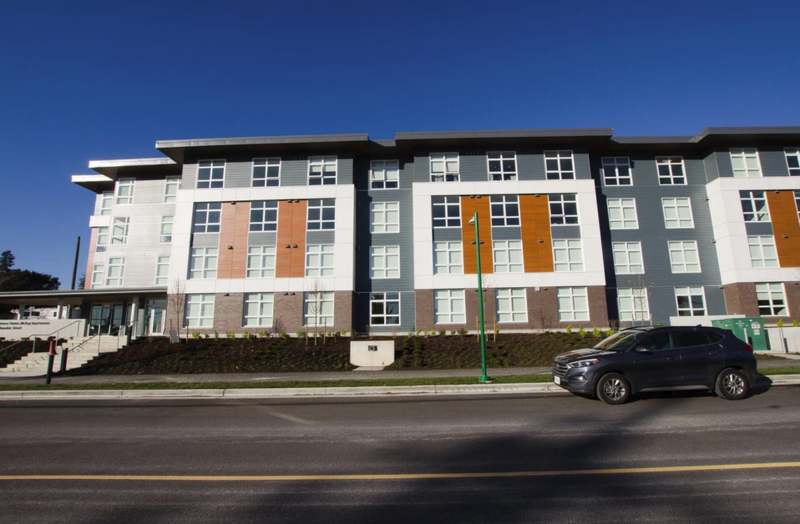 The four-storey McKay apartments are available to low- to moderate-income seniors. The units range from $975 for a studio to $1,300 for a one-bedroom. 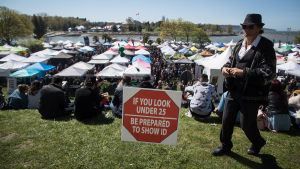 Raj Chouchan, MLA for Burnaby-Edmonds, says, "Many seniors are struggling to meet rising housing costs putting them in risk of homelessness. "It will give them the peace of mind that comes with stable housing." Burnaby Mayor Mike Hurley said, "Our seniors need and deserve the security and stability of affordable housing. Developments like Fair Haven are great examples of what we can do when we work together and bring solutions oriented ideas to the table." 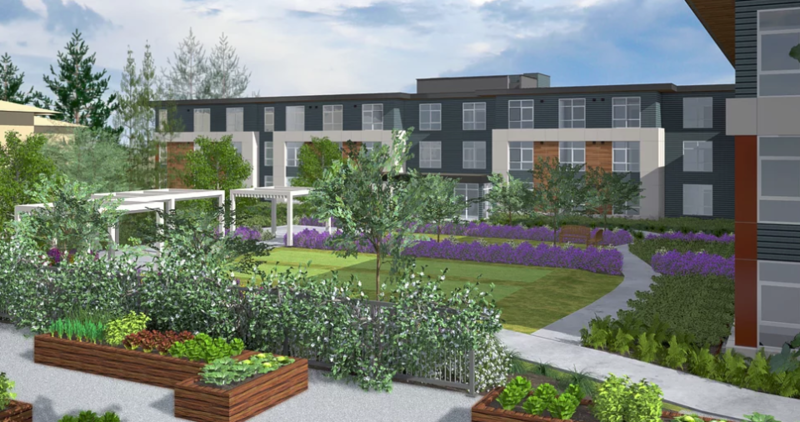 Fair Haven Homes Society runs low-cost housing for seniors in Burnaby. "The entire building has been designed to develop community," CEO Joy Parsons says. Parsons went on to say, "We really want people to come together and share in each other and build relationships." The McKay apartments are available to adults 55+ and offer various amenities like exercise equipment, laundry facilities and a wellness walk..